We all know that it’s important to brush and floss regularly in order to protect our smiles from decay and cavities. 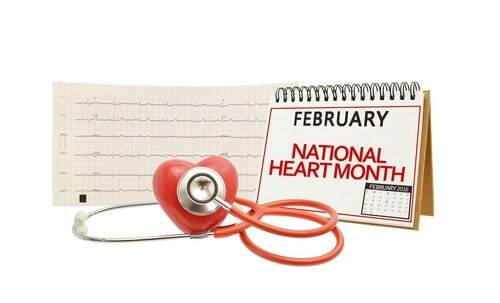 But did you know that taking care of your oral health can also help protect your heart too? To celebrate American Heart Month, our dental office in Hoover wants to share some information about just how regular dental care can help your heart. The best way to protect yourself from gum disease and the whole-body concerns that can go with it is to practice good oral hygiene habits and see your Hoover dentist regularly. Dental cleanings and checkups every six months can help remove plaque and bacteria that your toothbrush alone can’t touch, which will reduce your risk of gum disease. If it’s been longer than six months since your last dental visit, we welcome you to call our Hoover dental office to schedule an appointment today.